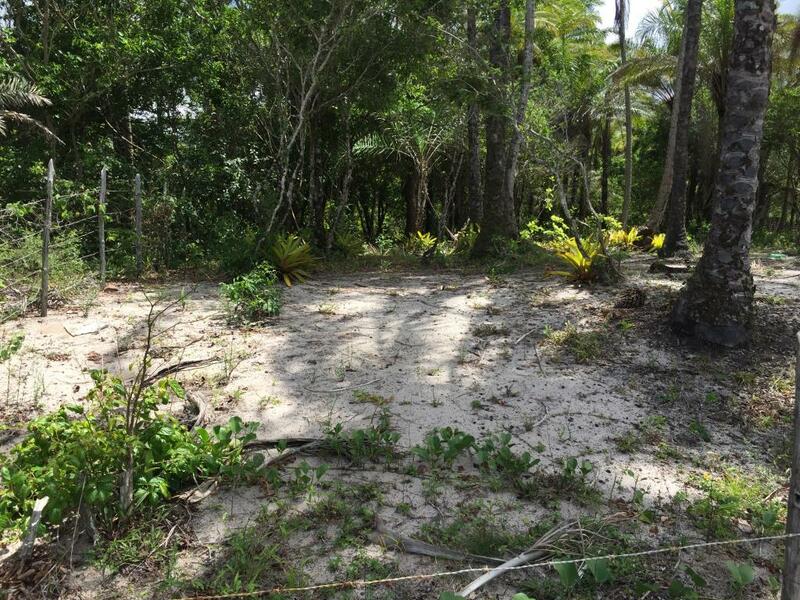 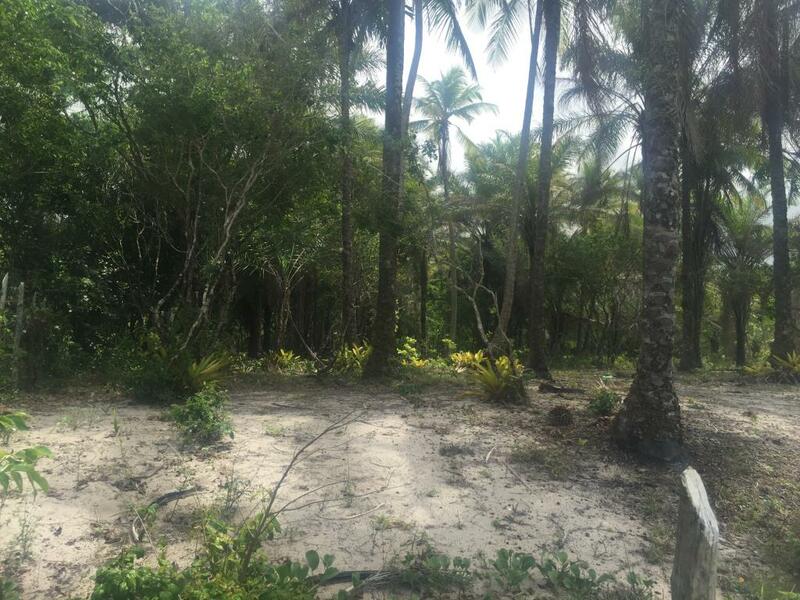 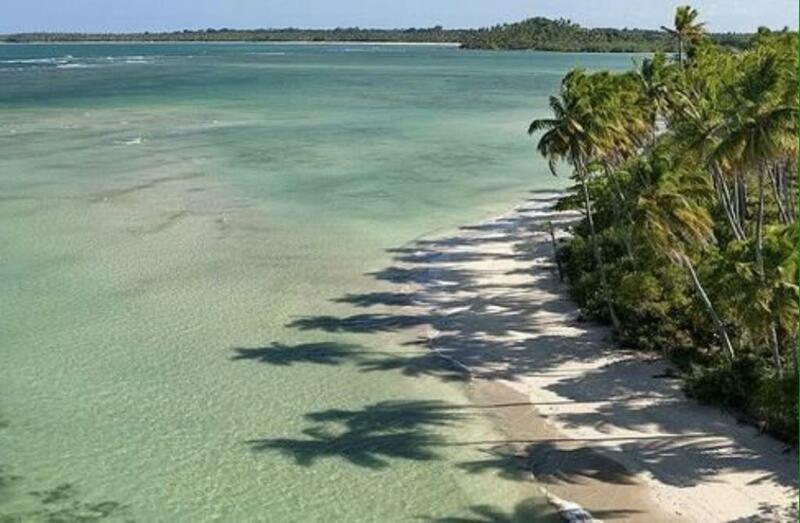 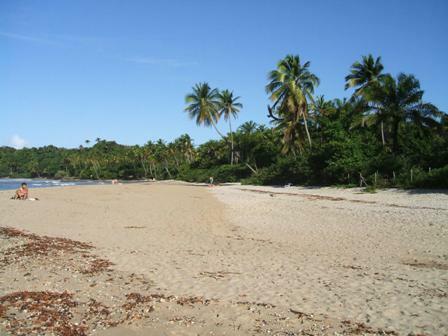 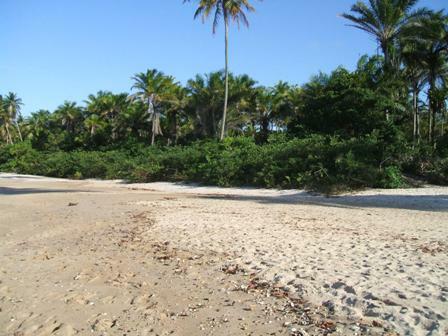 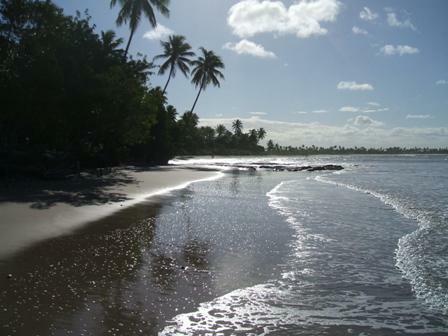 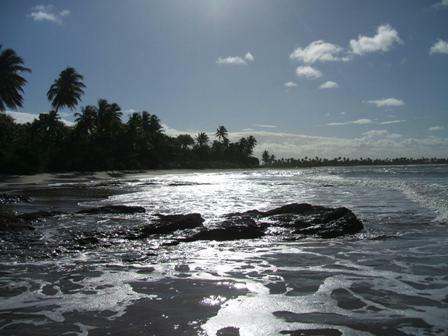 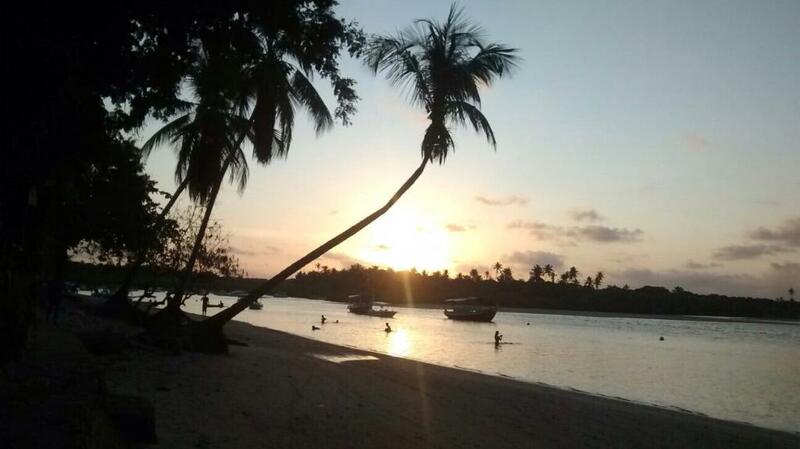 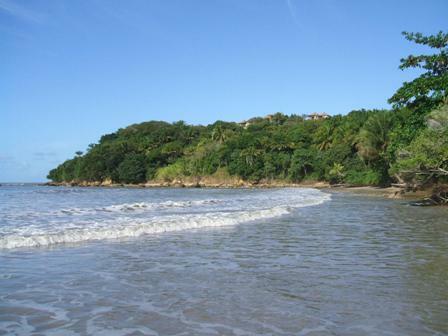 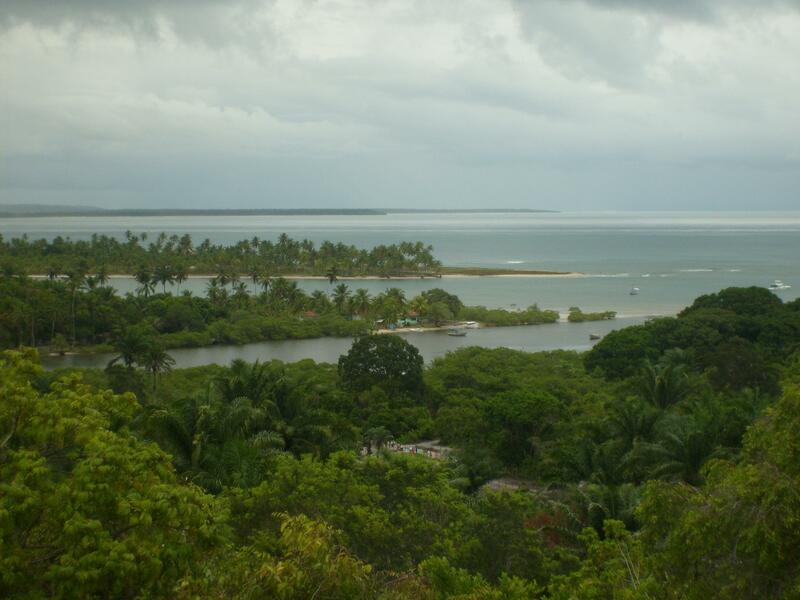 Great Ocean Front Lot with fantastic location in one of the best beaches in the area - Boca da Barra. 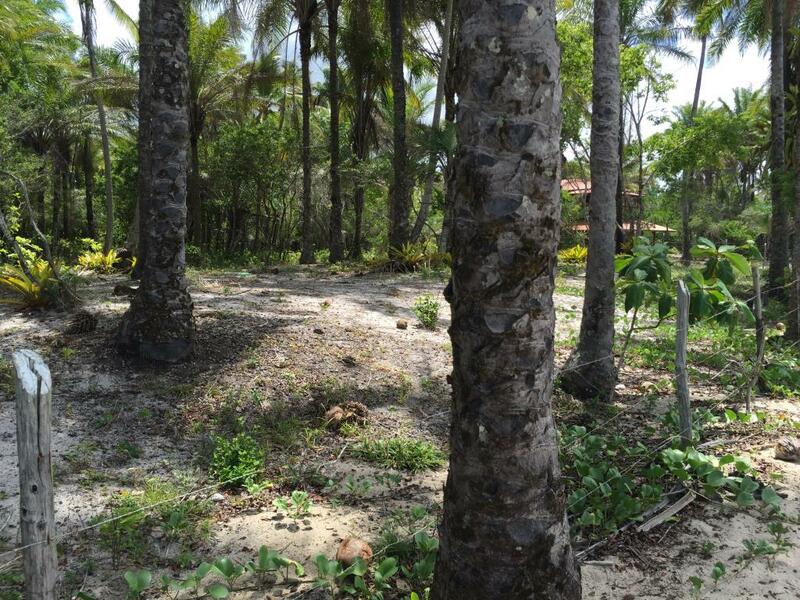 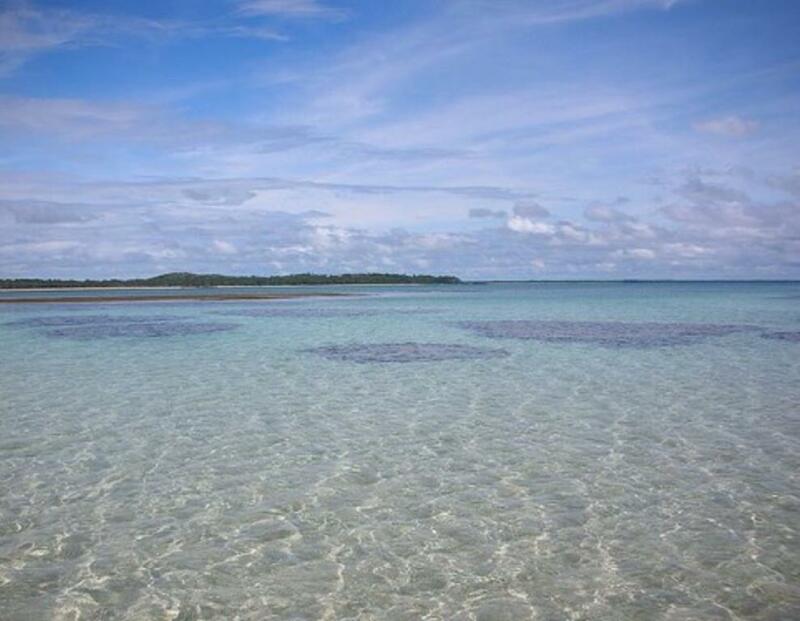 Plot in fantastic location on the sea. 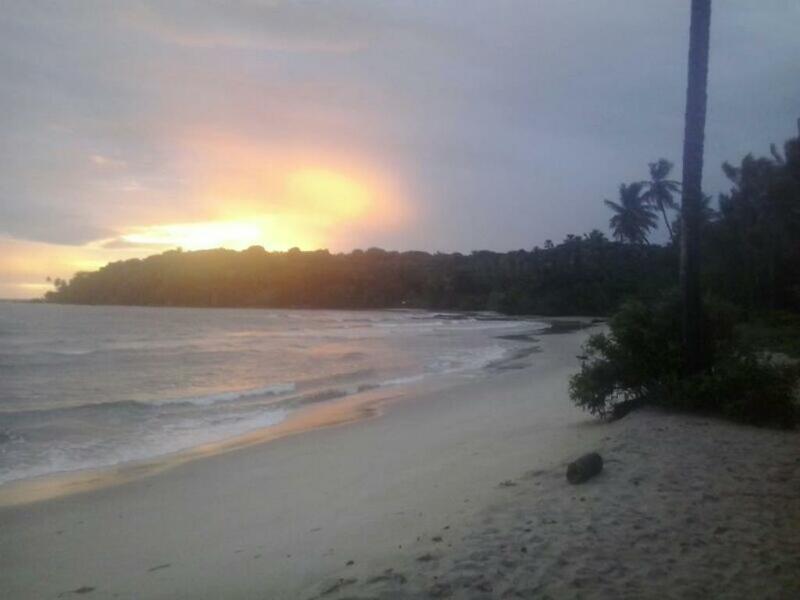 5 minutes walk from the Old Boipeba. 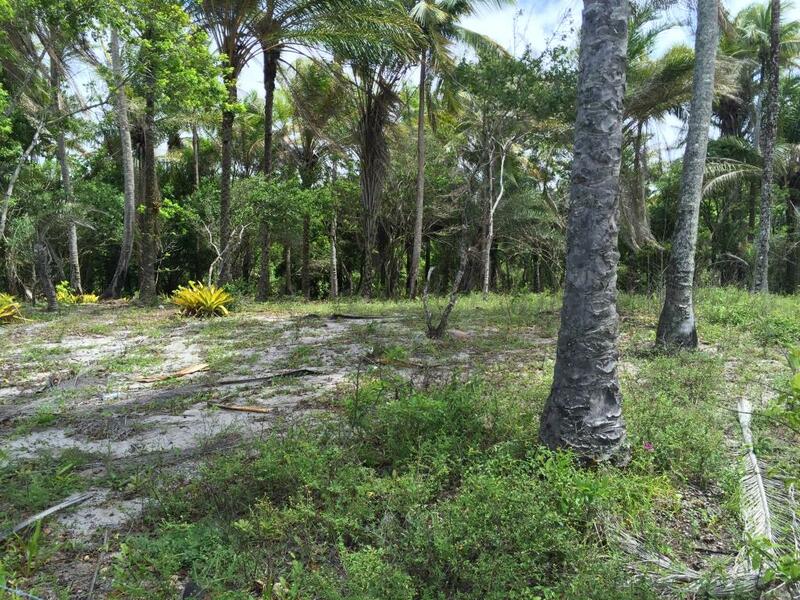 Ideal to build a luxury home or a hostel.